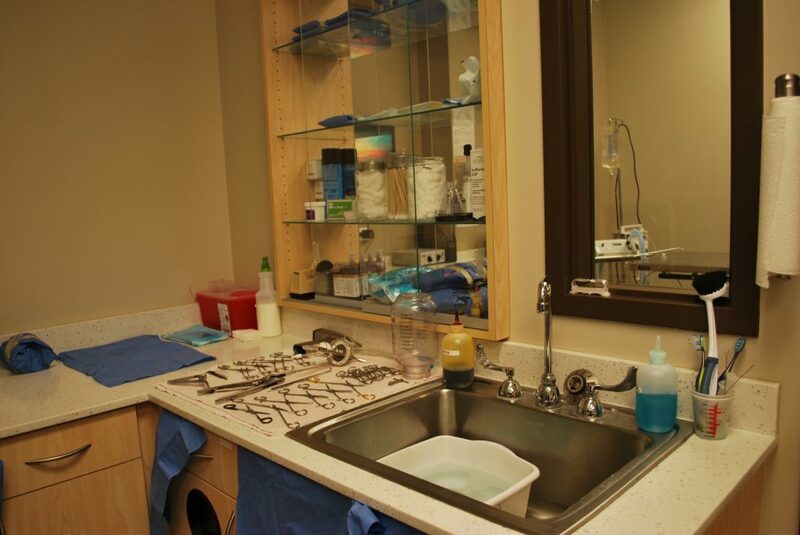 – No food or water after midnight (12 am) the night prior to surgery unless previously directed otherwise by the doctor. Rabbits do not need to fast. Please bring some hay and food for after surgery as they need to eat right away during recovery. If your pet is diabetic please inquire with the doctor in advance about special instructions regarding food and insulin administration the day of surgery. – Please allow 15 minutes for the check-in of your patient the morning of surgery, and to complete all pre-surgical paperwork. If someone other than the owner of the patient will be dropping off please make sure that person is authorized to make medical decisions, or call ahead to complete the necessary paperwork via phone. – Occasionally the doctor may deem it necessary to contact the owner regarding medical decisions intra-operatively. Please make sure that correct contact information is provided to the staff at check in so we may reach you in such an event. After surgery, our technicians will monitor the patient until it is fully awake. 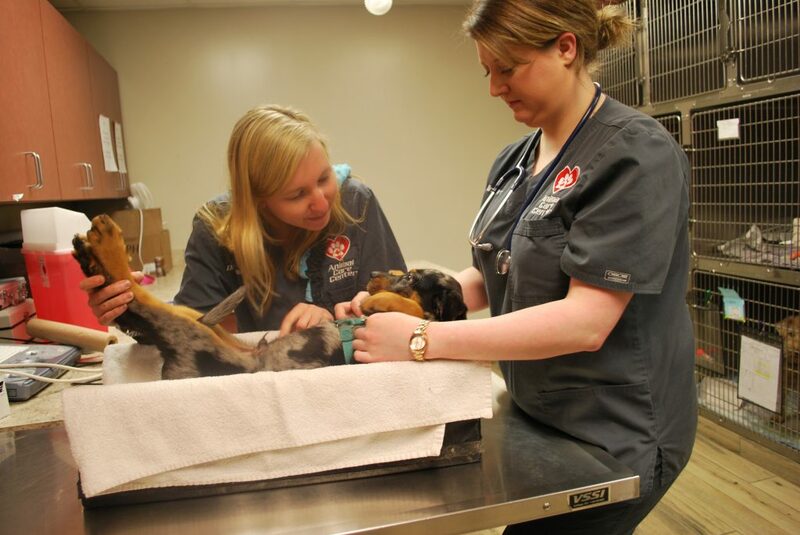 After the pet is conscious and has been examined, the veterinarian or a technician will call to let the owner know the patient is ready to be discharged and go home. 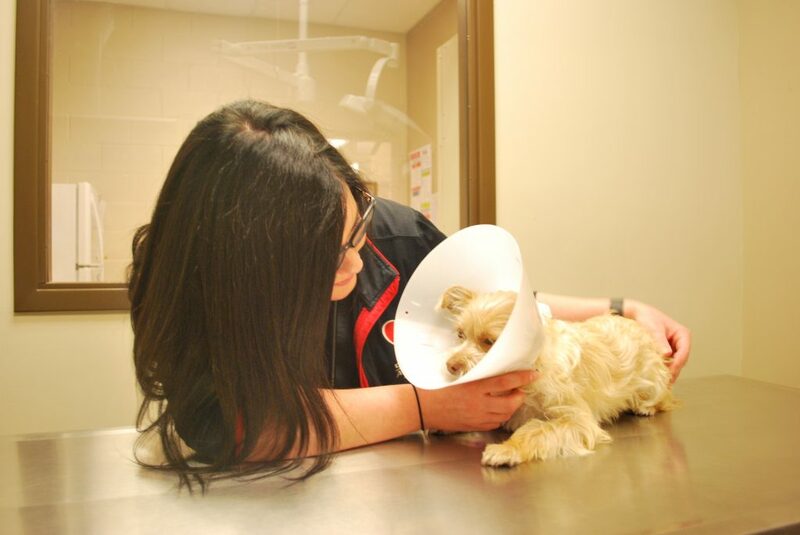 In most cases a pet will be discharged on the same day after the surgery, but in some cases, such as for orthopedic surgeries or advanced procedures, the veterinarian will recommend that the pet be hospitalized for a period of time for additional montioring. 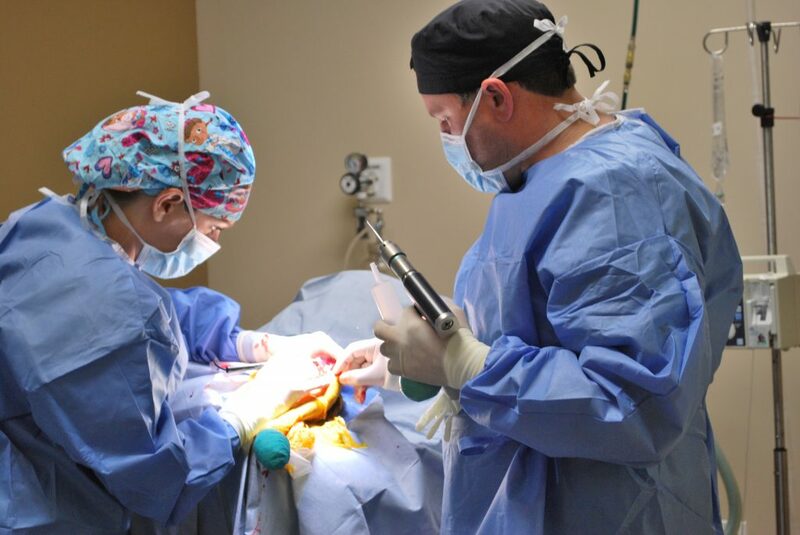 The costs associated with surgery vary widely depending on the type of procedure and the pet’s age, size and general health. 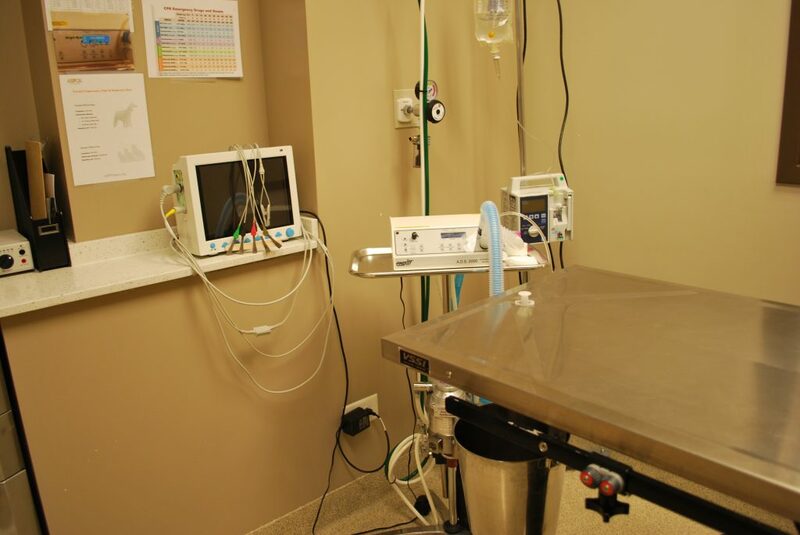 Our hospital is happy to provide a written estimate of costs before any procedure upon request. We are pleased to offer a holistic, non-invasive way to reduce pain, inflammation and speed healing. 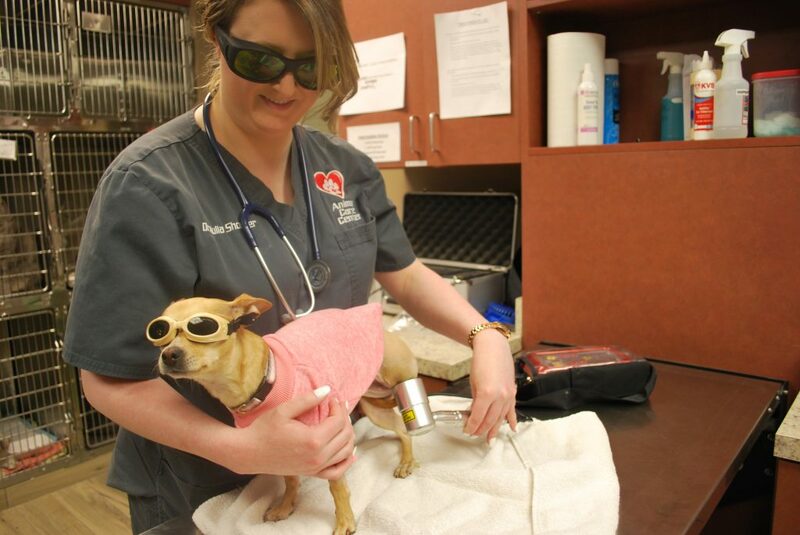 With our advanced laser we can effectively treat and manage many different conditions such as osteoarthritis, chronic pain, dermatologic conditions/lick granulomas, periodontal disease, tendonitis and wounds. This painless and safe therapy is also effective at reducing post-operative inflammation and pain. Treatment is quick, easy and can be done any day of the week. Discounted packages are also available for chronic use. Radiographs can be taken immediately in hospital with our state of the art digital system. Benefits of digital radiographs include immediate results and reduced radiation exposure. 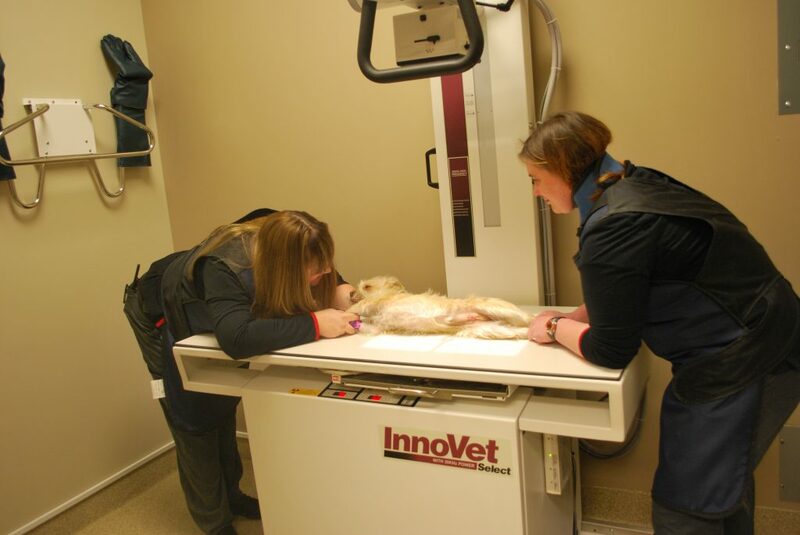 Interpretation of the results are done in house by our doctors and can also be sent for review by a boarded veterinary radiologist. Non-invasive and highly sensitive, in house ultrasound provides highly diagnostic, 3D images to evaluate the chest, heart, abdominal organs and tendons for signs of disease. Ultrasound service is available same day on emergency basis or can be scheduled conveniently to work within your schedule.